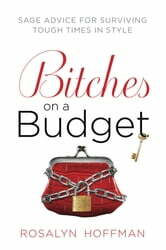 A witty, recession-era guide to being thrifty while not forgoing the fabulous. Today's woman may have a dwindling stock portfolio, but that shouldn't make her bite one well-manicured nail with worry. Rosalyn Hoffman dishes up the wisdom women need to get perfect style without busting what's left of their bank accounts. 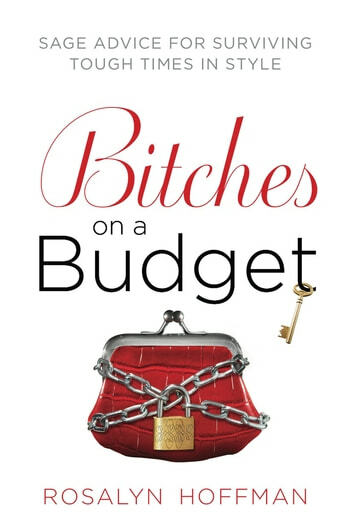 The author is a recession-era fashion guru, travel agent, grooming consultant, therapist, sommelier, and life coach all rolled into one, and with this book vows no coupon clipping, Prada depriving, carb hating allowed. Because it doesn't take oodles of moola to live well- and that's one trend that will never go out of style.